A statement gown or veil adds a touch of glamour and elegance to any bride’s big day. Imagine having both! Today’s Photo Of The Day is by Bridal Illustrator, Karen Orr. Karen’s work has been well received via social media as her portrayals of designer gowns are immaculate and detailed. 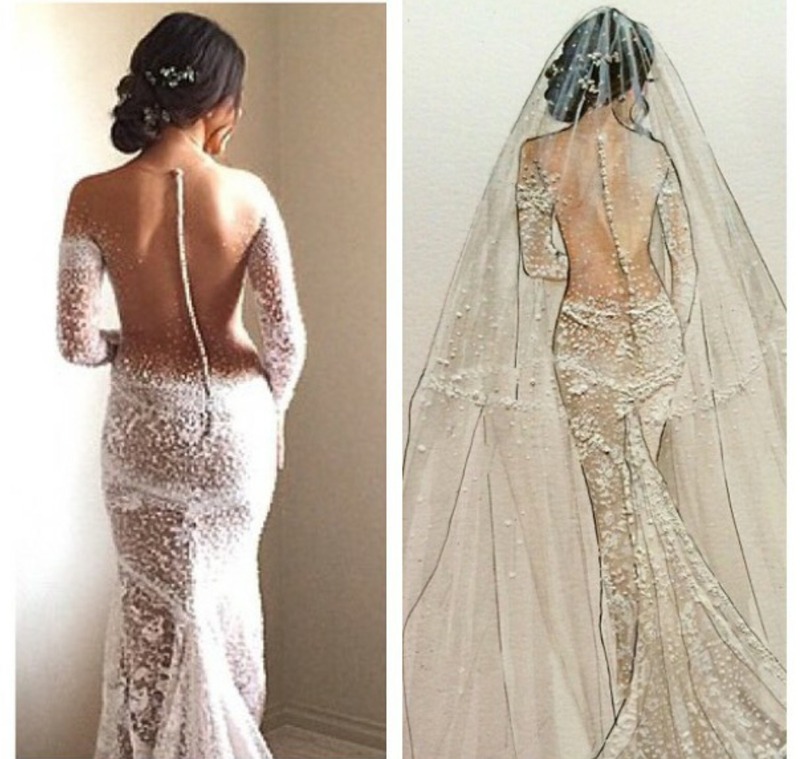 Here is a side by side of our Photo Of The Day and the original Steven Khalil gown that inspired this exquisite art piece. 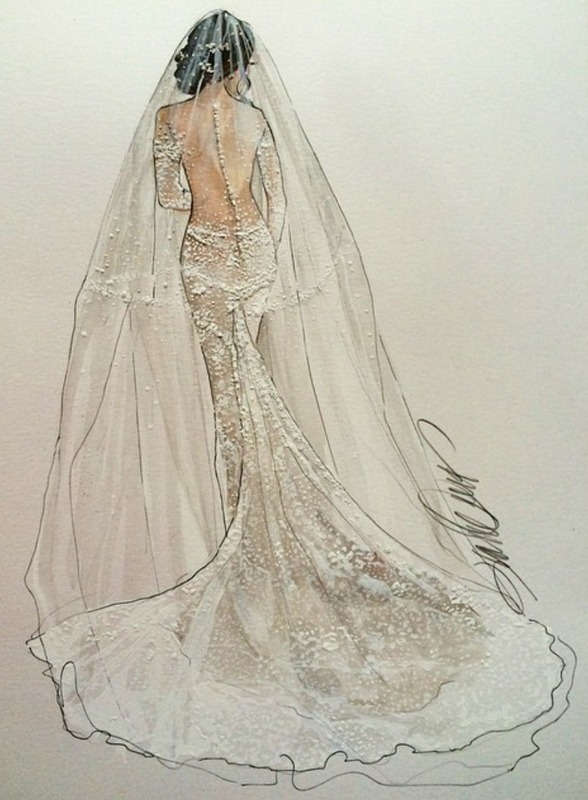 Karen has added the bride’s elaborate veil to her illustration, accentuating the already present bridal glam. You can see more of Karen’s work on instagram: @karenorrillustration. Photographers/Make-Up Artists/Illustrators/Designers- submit your work to stbbride@yahoo.co.uk to be considered for Photo Of The Day.